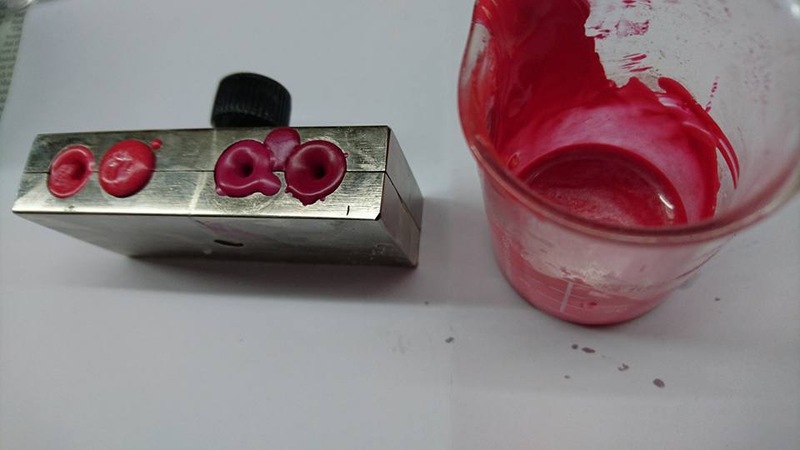 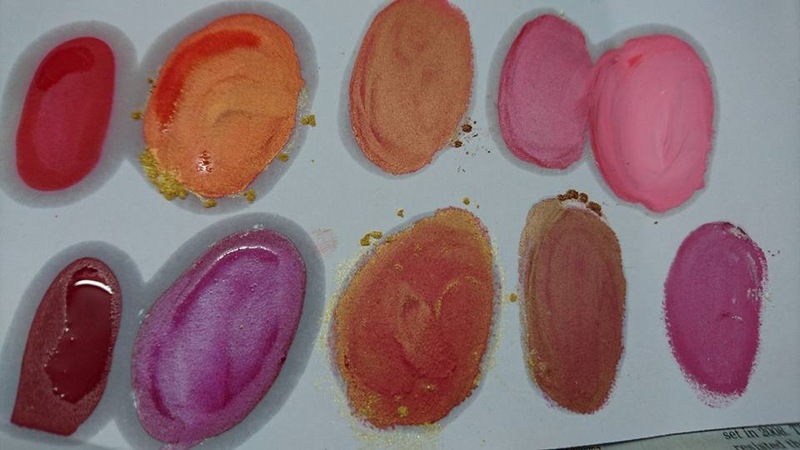 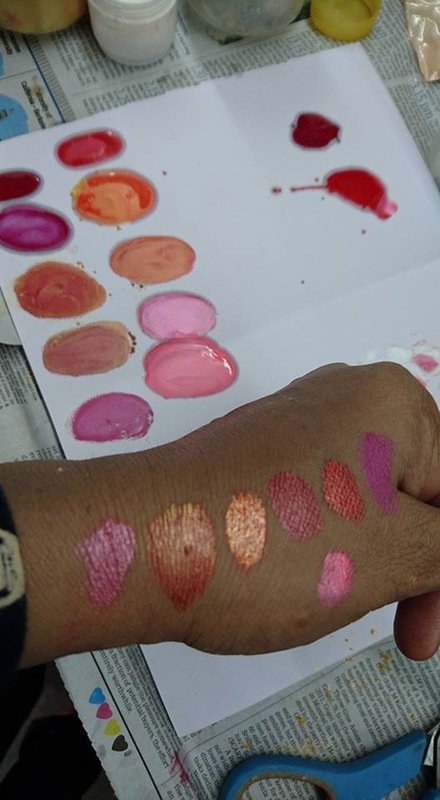 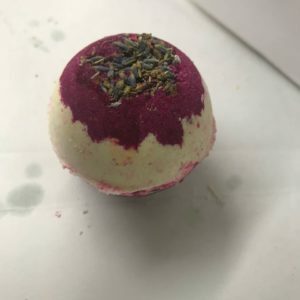 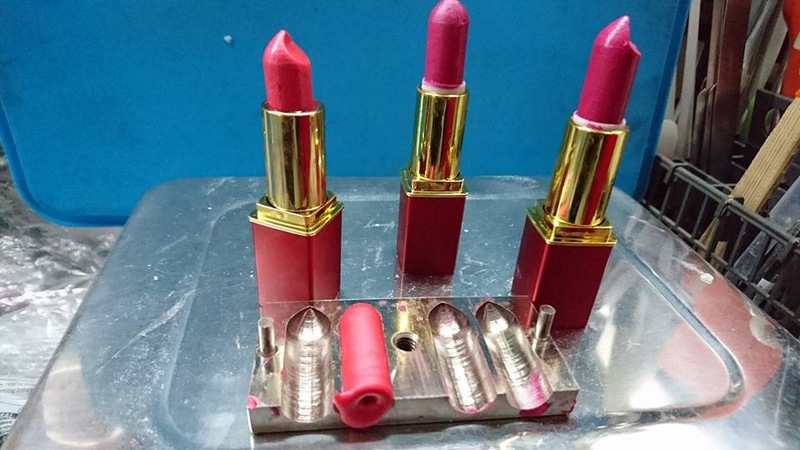 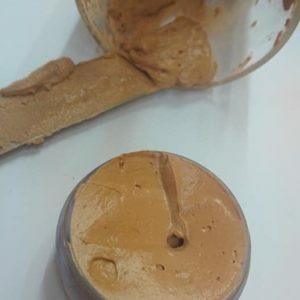 You can make your own Natural & safe color customized lipsticks. 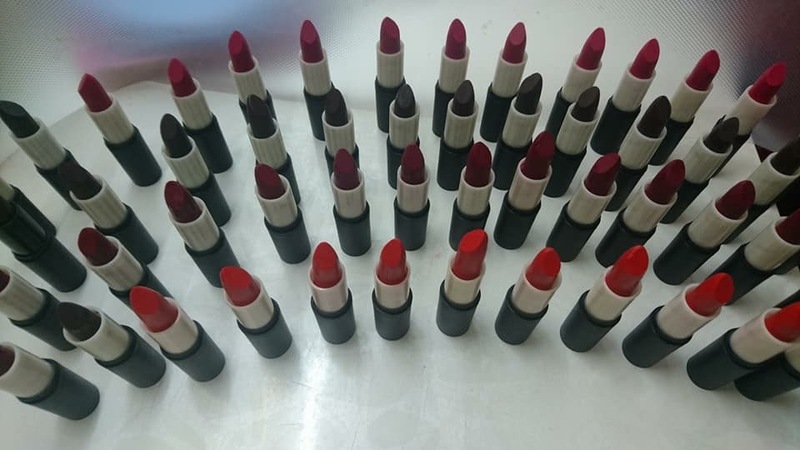 There are many types any colors of lipsticks already available in the market. 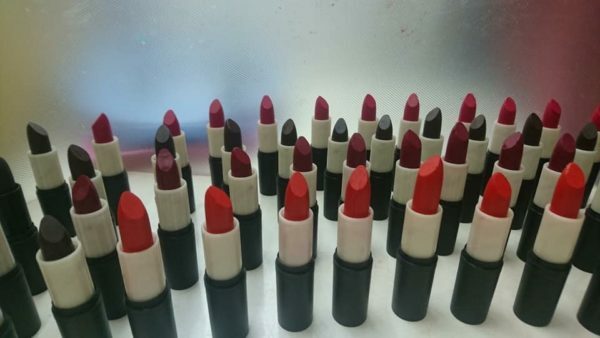 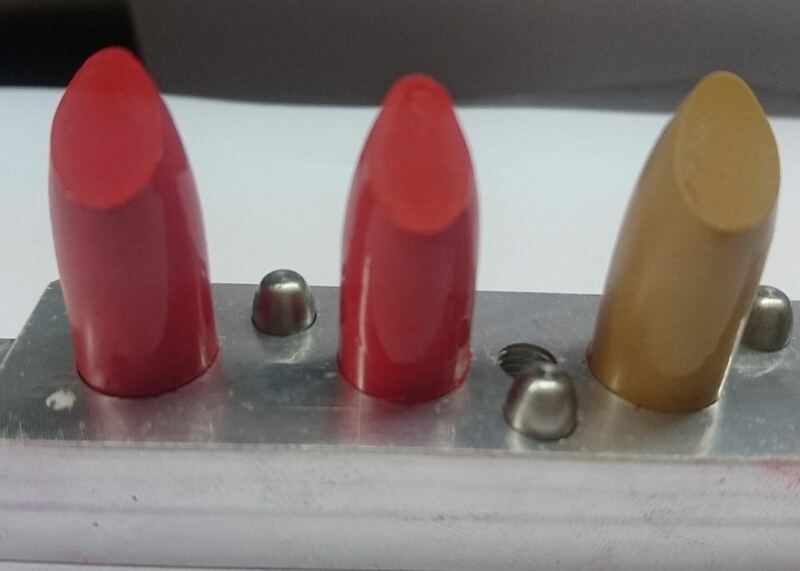 Lipsticks are typically included in all makeup sets. Some lipsticks are also lip balms, to add color and hydration.